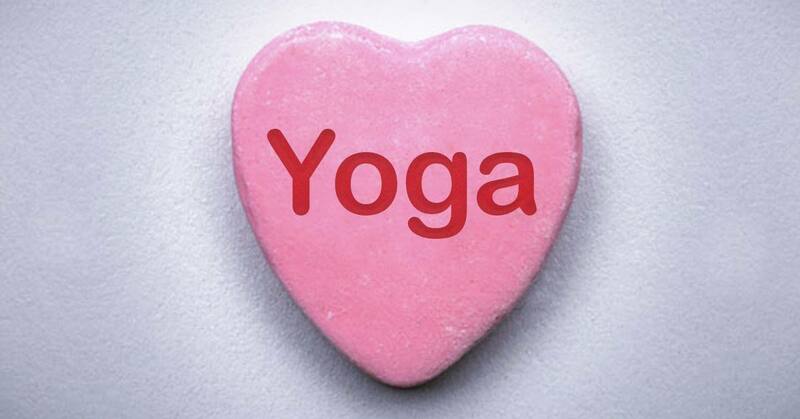 This Valentine’s class we will be focusing on opening the heart and sacral chakras. During class we will be flowing with a series poses that will symbolize opening the heart to grow connections to ourselves and others, releasing stress and emotions with hip-openers and finishing up with self-love meditation. Grab a friend and show yourself some love in this fun themed class on Valentine’s Day night! $12pp, message me with questions.